How much is American chef Scott Conant net worth. Know his Sources of Income, Books, and Awards. Scott Conant's net worth is around $5 million. Scott Conant is an American cookbook author, celebrity chef, and restaurateur. Since he started his professional career long ago as the young chef, people are now keen to know about Conant net worth and his sources of income. How much is American chef Scott Conant net worth? For your kind information, while Conant was at the CIA, he interned at the famous New York City restaurant, San Domenico. He also had an experience as the young chef and this is what made everyone think that he has a huge amount. 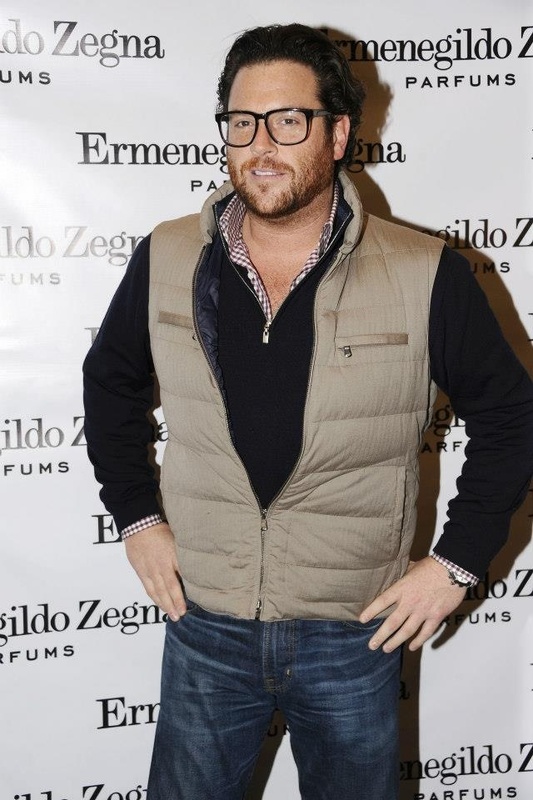 According to Celebrity Net Worth, American chef Scott Conant's net worth is around $5 million. According to sources, Scott Conant is one of the richest chefs from all over the world. As he is still actively working, no doubt, he will be collecting a huge amount in nearby future. Besides being a professional chef, Scott Conant is also a cookbook author. He started his writing career since 2005. 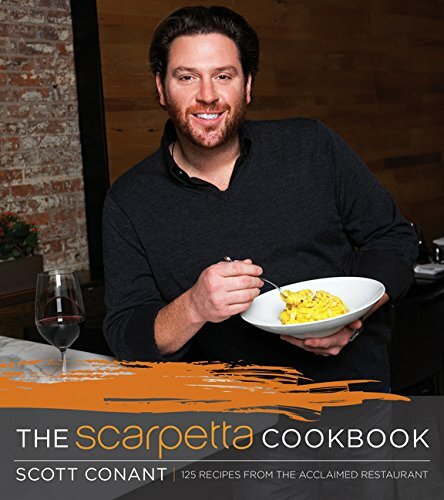 He first wrote, "Scott Conant's New Italian Cooking: More Than 125 Recipes for Everyday Eating, Relaxed Weekend Cooking, and Elegant Entertaining" in 2005. In 2007, he published a cook book Bold Italian: Fresh, New Ways to Cook Inspired Italian Dishes at Home. The paperback of the book is worth around $15.02. Conant is also an author of "Pasta" in 2011 and "The Scarpetta Cookbook" in 2013. The cookbook helped him to make such a huge net worth of around $5 million. Scott Conant is also a television chef celebrity and made appearances in numerous shows. He appeared in "Top Chef" as the guest judge in season 2, 4 and 5. He became the judge of "Chopped". Conant made multiple appearances on the shows like "Martha Stewart Living", "The Today Show", "Good Morning America", "Beat Bobby Flay" and "Cooks Vs. Cons". He came into the sight of "Anthony Bourdain: No Reservation", "24 Hour Restaurant Battle" and "Bizarre Foods with Andrew Zimmern". For the marvelous contribution in the cooking sector, Scott Conant is awarded multiple times. He received three stars from "The New York Times" for "L'Impero" and "Scarpetta New York" and four stars from "Miami Herald" for Scarpetta Miami. James Beard Foundation honored his restaurant "L'Impero" as the "Best New Restaurant of 2003". In 2004, Food & Wine Magazine listed him as the "Best New Chef". He is also the winner of "Chopped All-Stars" season 3.